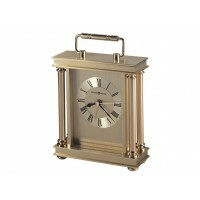 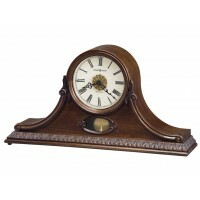 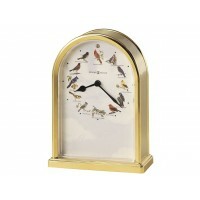 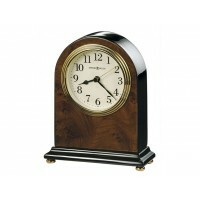 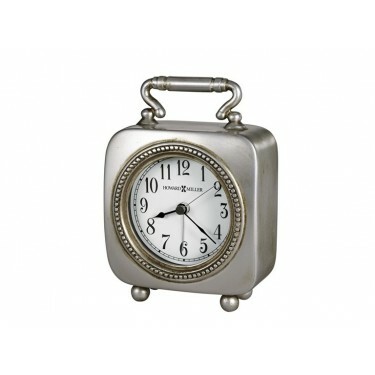 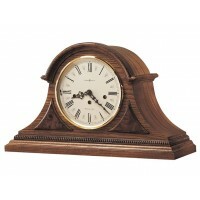 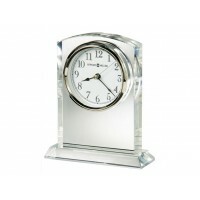 This square, carriage-style alarm clock with handle features an antique pewter finish. 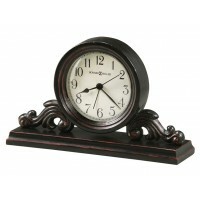 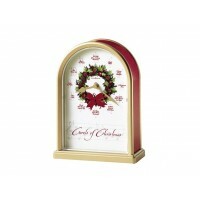 A detailed beaded “frame” encircles the dial. 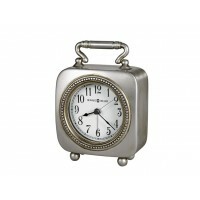 Round button feet add a charming detail. 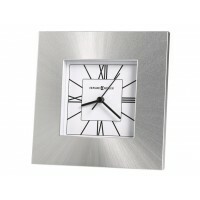 The dial is illuminated with a soft back light that creates a continuous “glow” in the darkness. 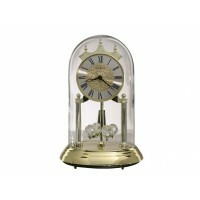 The dial light is powered by an AC adapter, which is included. 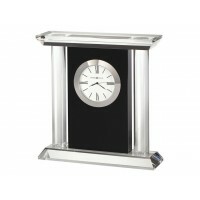 The white dial offers black Arabic numerals and black hands, with silver second and alarm hands, and a glass crystal. 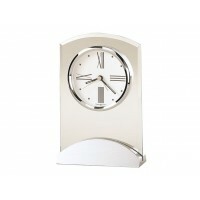 Quartz movement with crescendo alarm includes one AA sized battery.